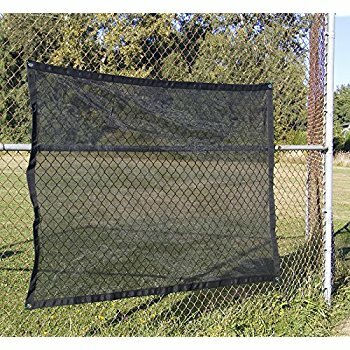 EASTCO Shade Mesh/Shade Net/Shade Tarps provide shade from the sun while allowing the cool breeze to enter through the mesh. Our mesh tarps are commercial grade. It will last through harsh weather conditions. 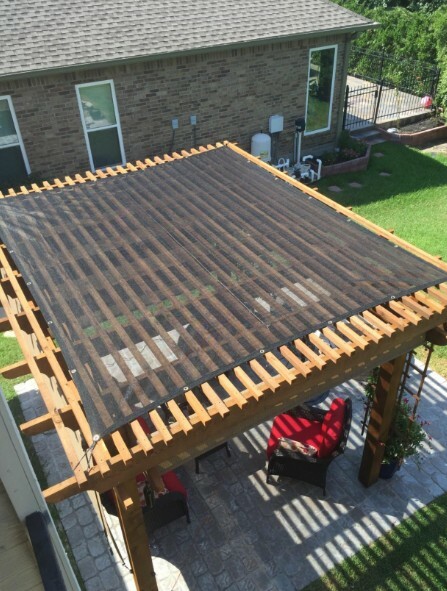 EASTCO Mesh Tarps can be used for many different purposes, such as dump truck covers, canopy enclosures, patio covers, site barriers, privacy fences, kennels, construction sites and many other similar uses. Looking for ideal Mesh Tarp Dump Truck Covers Manufacturer & supplier ? We have a wide selection at great prices to help you get creative. All the Mesh Tarp Canopy Enclosures are quality guaranteed. We are China Origin Factory of Site Barriers Mesh Tarp. If you have any question, please feel free to contact us.